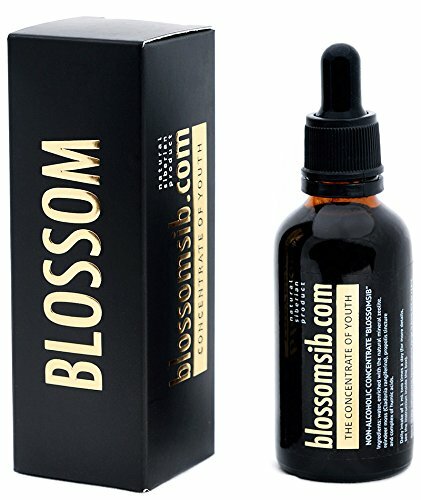 BLOSSOMSIB is an organic dietary supplement proven to detoxicate each body cell and refill your health with natural Siberian powers. GREAT INDIVIDUAL RESULTS: it helps to improve quality of sleep and lessen fatigue, increase daily energy and body efficiency, increment physical activity and endurance, achieve sports results, get easier jet lag and boost immunity system, among other positive effects. 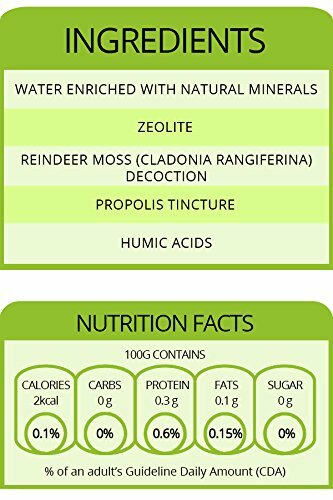 INGRIDIENTS: natural mineral- ZEOLITE, super-efficient and eco-friendly absorbent with porous molecular structure; HUMID ACID, natural organic substances which normalize the most important processes in the body; PROPOLIS, nutrient-rich substance with a high concentration of antioxidants and REINDEER MOSS (Cladonia rangiferina) decoction which has a powerful natural antibacterial, bioprotective, anti-inflammatory and immunomodulatory effect . replenishes your health with the natural powers of Siberia. cleans every cell in your body and removing the toxins from them anf allows the body to work much more effectively. 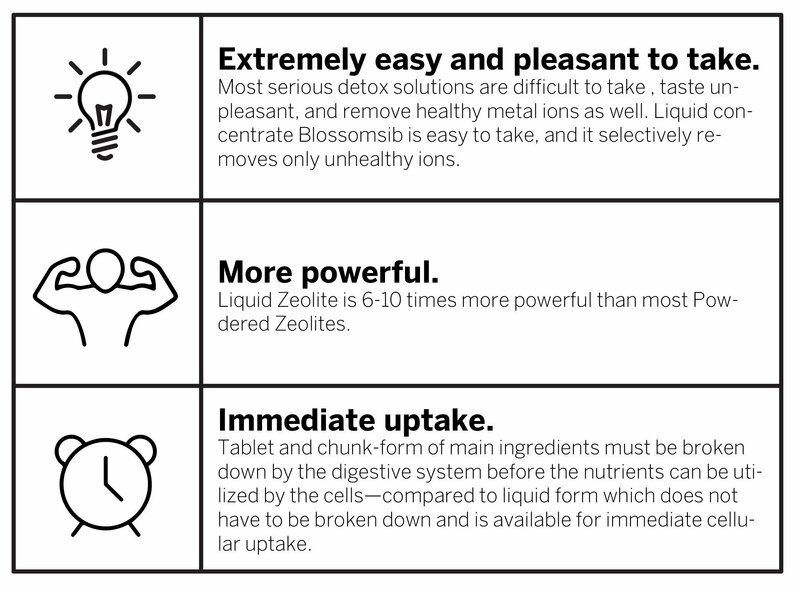 Unique manufacturing technology of blossomsib allows it to not only maintain the highest value of each ingredient, but also to balance them in order to the best effect. TESTED FOR SAFETY & EFFECTIVENESS- 100% natural, vegan, organic, preservative-free, non-GMO, gluten and sugar free. EASY TO TAKE: 1 ml (half of a dropper) of BlossomSib in a half glass of water 2 times a day, 30 minutes prior food for 12 days in a row. Then take a break for 3 days. Continue for another 12 days after the break. One course lasts for 27 days.One course is equal to one bottle for one person.